i’m sure it will be a good read,but i really can’t figure out that how can we find out why a child doesn’t want to do a specific activity?it was mentioned in this description above that we should find out why the child doesn’t want to go to bed by 9pm,my question is how do we find it out? please help me out on this. A very good question! The exact section is quoted in an other review. 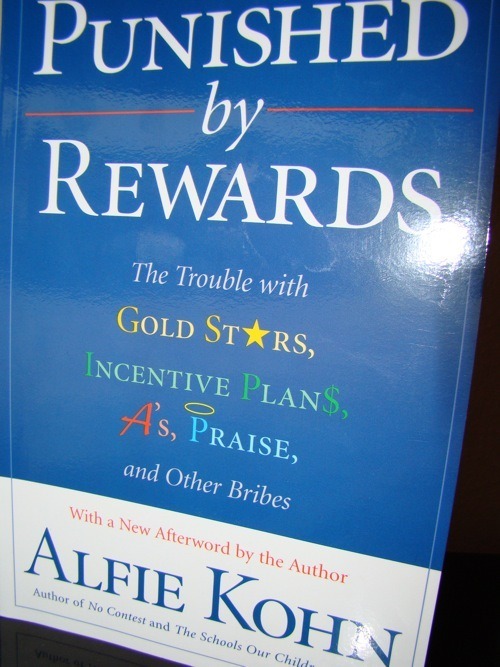 However, Punished by Rewards focuses more on the research than on the techniques. I recommend reading the excerpt from the other review. Apart from that, you can try to contact the author or some sites that are specialized on parenting or grab a more applied book.